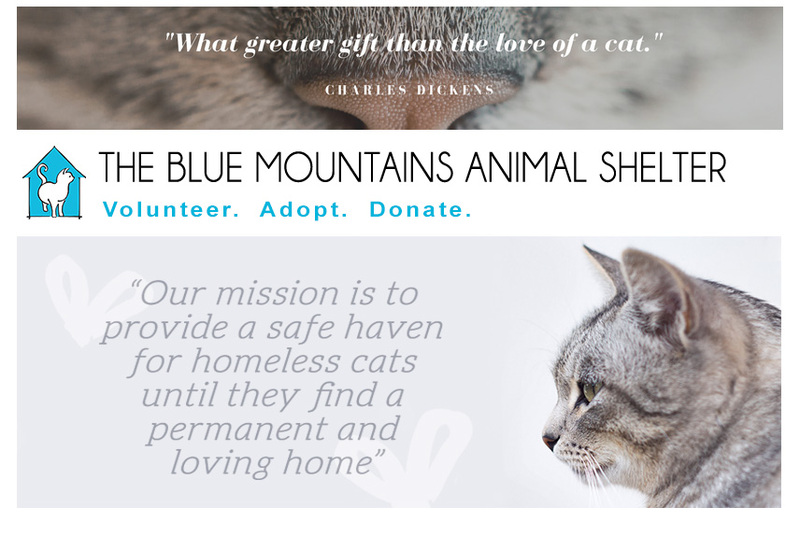 The Blue Mountains Animal Shelter: New Cats for Adoption! 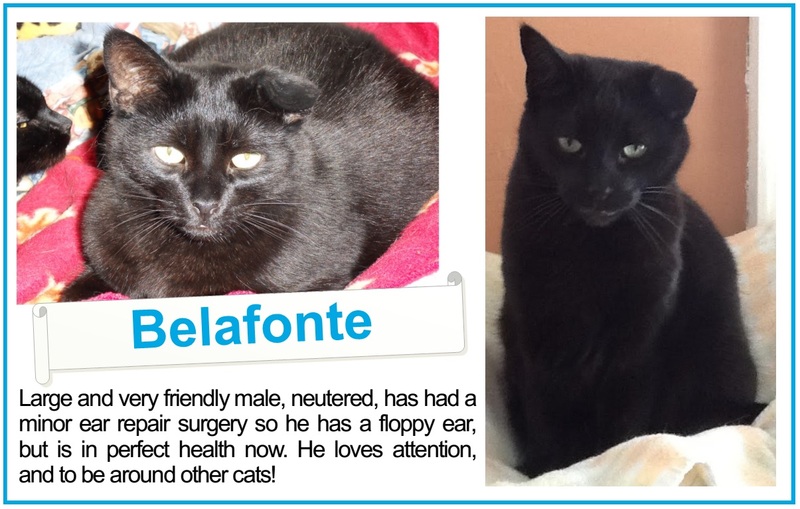 We have some new sweet hearts up for adoption! 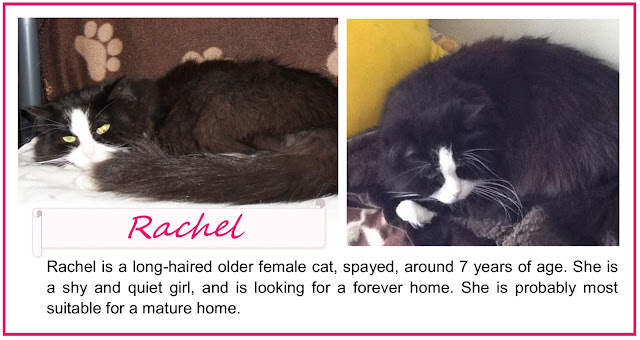 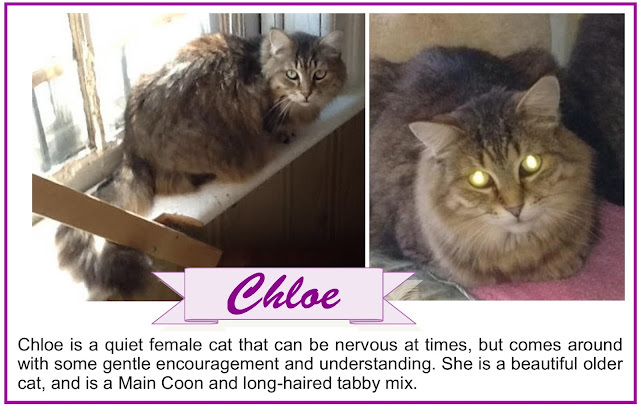 Check out our BMAS Adoption Page for more information about cats looking for furrrever homes.